Since 1988, we have been delivering parcels to homes and businesses throughout Hertfordshire. Our parcel delivery service includes next-day delivery as well as same-day delivery. We pride ourselves on providing an unrivalled level of customer service. Unlike many other parcel delivery companies, we do not operate a call centre. The benefit of this is that you won't be placed on hold everytime you call us, you will also have direct access to one of our team who will be able to keep you updated on your delivery at all times. 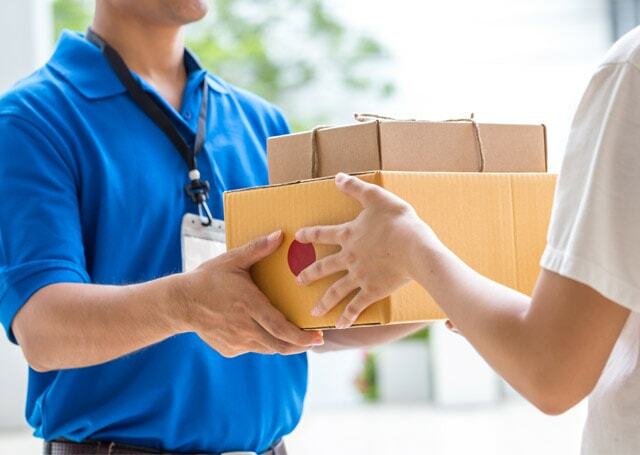 Local to the Hertfordshire area, we can collect your package direct from any MK postcode and deliver to your required destination in Hertfordshire. Parcels can also be dropped off at our Depot local to Hertfordshire. 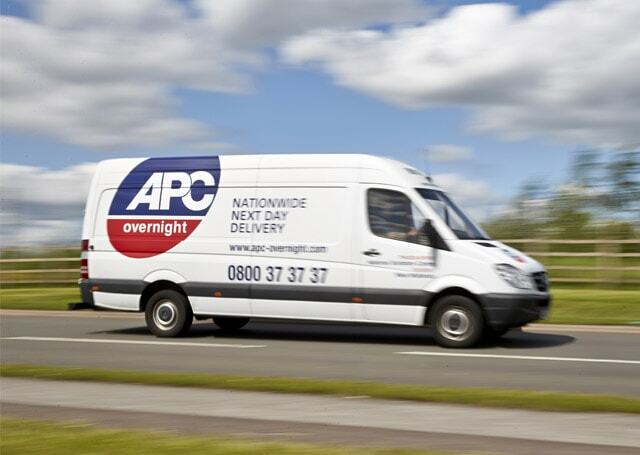 We've partnered up with APC Overnight to enhance our parcel delivery service. APC Overnight has more than 130 depots nationwide, this alone makes us one of the largest independent parcel delivery services in the UK. Our next day delivery prices start from only £2.95 which means in many instances we are cheaper than Royal Mail. Our same day delivery service allows your parcel delivery in Hertfordshire to reach its recipient with as near as possible 100% reliability. We utilise a fast based web system, which, is updated every 60-seconds to provide us with the exact location of your package. For further information please contact our team today who will be happy to assist with your enquiry.